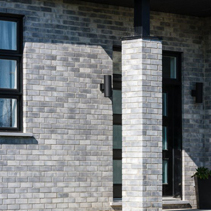 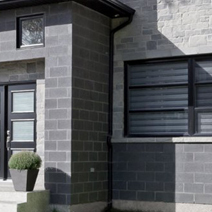 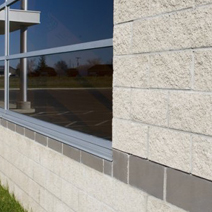 Techo-Bloc’s Brick and Masonry lines were designed to match its landscape products. 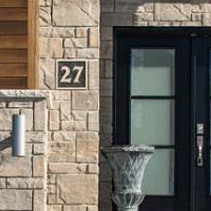 The rich textures and natural colors provide your home with a polished and refined look. 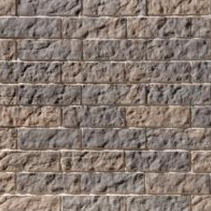 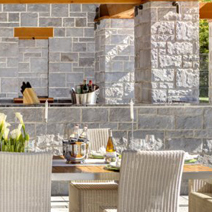 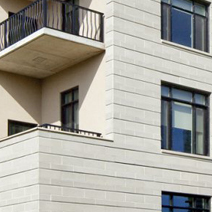 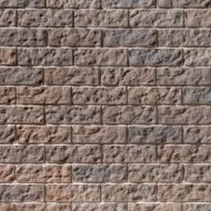 The Techo-Bloc masonry lines equal the beauty of natural stone without the extravagant installation costs which natural stone demands.